LONDON -- Two British parliamentary committees said on Monday that the government should reveal what post-Brexit reassurances it offered Toyota ahead of a 240-million pound ($313 million) investment in its English car plant. On Friday, Reuters cited two sources saying that Britain had helped to secure an investment in the firm's Burnaston car plant with a letter reassuring the Japanese automaker over future trading arrangements. One of the sources said the letter to Toyota was similar to one sent to Japanese carmaker Nissan last year when it decided to build two new models at its northern English plant. The previous chairman of parliament's Treasury Select Committee raised questions about the Nissan deal last year. Reuters contacted the new committee chairwoman on Monday for comment on the reported reassurances to Toyota. "To provide clarity to the public, as the assurances may cost the taxpayer money, and to other businesses, who are craving certainty to plan for Brexit, the letters should be published immediately," Nicky Morgan said in an emailed statement. "It remains to be seen what these assurances could have been that were robust enough for them to invest in the UK, but avoided any obligation to report to parliament," she said. A Toyota spokesman referred to the company's statement from the day of the March 16 investment announcement which said the British government was providing up to 21.3 million pounds in funding for training and research and development. 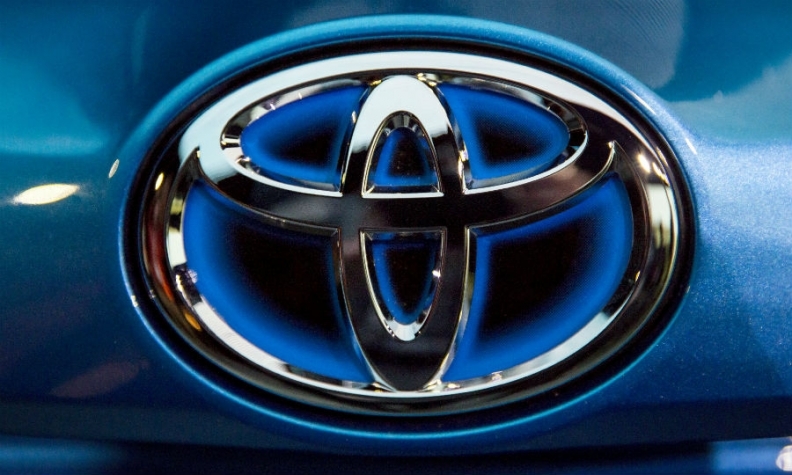 The chairwoman of parliament's Business Select Committee, opposition Labour lawmaker Rachel Reeves, said it was unacceptable that the government had refused to reveal its private reassurances to Toyota. "It is vital that the government is not seen to be cutting sweetheart deals or granting special favors that could undermine our negotiating position," she said in a statement. "The government needs to swiftly develop an open and inclusive strategy when it comes to its Brexit negotiations that offer all sectors the best chance of success when it comes to creating jobs and securing investment." A first full round of Brexit negotiations kicked off on Monday in Brussels amid divisions among British Prime Minister Theresa May's ministers over what form Britain's exit from the European Union should take. Major car firms are worried about the long-term viability of their British plants and are using their upcoming investment decisions to push for promises to maintain free trade after Britain's exit from the EU, which is due to take place in March 2019.